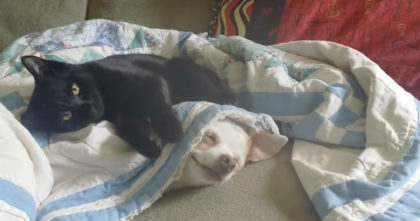 This guy walks into a room full of kitties and as you’ll see in this video, it’s the most purrfect kitty therapy anyone could have! It’s pure love and the best therapy anyone could have! 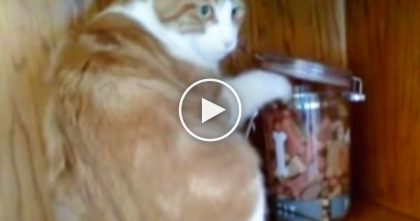 Cat Steals Some Cookies From The Cookie Jar, But Then Keep Watching Till 0:39… TOO Funny!! 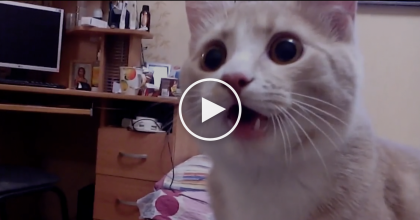 Cat wants to play with doggie, but when he tries to keep sleeping… Just listen to his reaction, hahaha!! 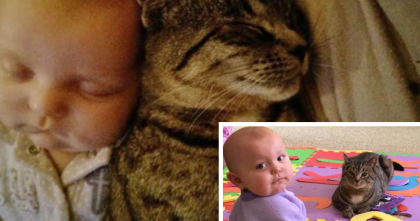 This baby’s best friend is cutest kitty and seeing them together is just adorable! 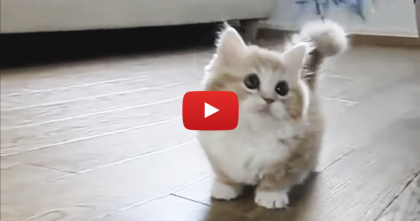 Adorable Little Kitten Gets Confused, But It’s Almost TOO Cute To Handle… Awwww! !